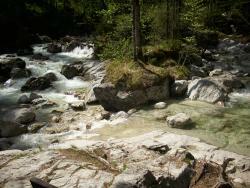 ... a bit further on and found many beautiful, well-maintained hiking trails. ... around the lake with pedal boats for river trips & a ferry across the lake. 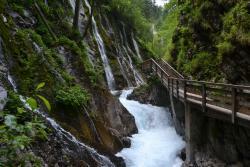 You can walk into Austria on the route and the entire hike is gorgeous. 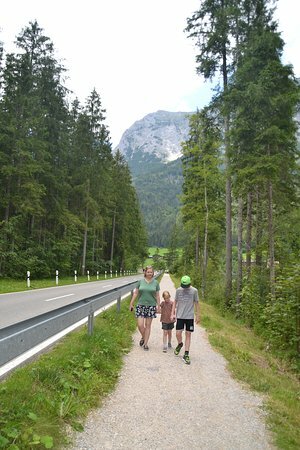 Stopped in Ramsau only to take a few pictures, but went a bit further on and found many beautiful, well-maintained hiking trails. 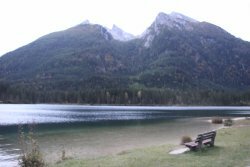 We used to come to Hintersee when our children were very young, came back and it has not changed much in that time. 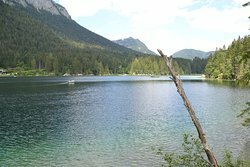 Crystal clear waters, good place for a 45 minute flat walk. We enjoyed a lovely 45 minute walk around the lake. Absolutely stunning scenery with many places to stop and admire the view. Less touristy then kongisee, a nice afternoon walk. 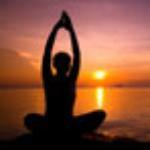 So many hiking trails for all levels of fitness. 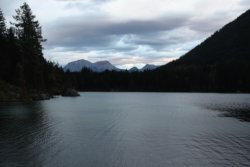 Beautiful drive around the lake with hotel and restaurant with gorgeous views! 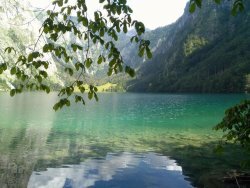 Get quick answers from Hintersee staff and past visitors. Hi, I am planning to travel this December, but I do not have a car. 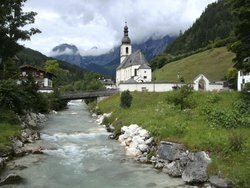 Is it possible to go from one place to another within Ramsau by public transport? Hi. Yes it is. 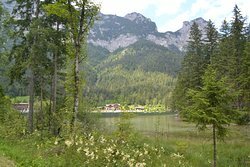 There is a bus that goes from Berchtesgaden via Ramsau to Hintersee. I haven't been there in the winter but you could look up the winter bus timetable online. Ramsau is a very popular place so no doubt well served by bus even in the winter. No doubt it will be very beautiful. 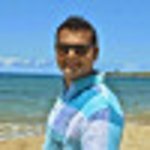 Have a great trip. It is really beautiful there. hi, we are planning to travel in august this year with 15 months baby, suggested to visit this place with baby? Absolutely. 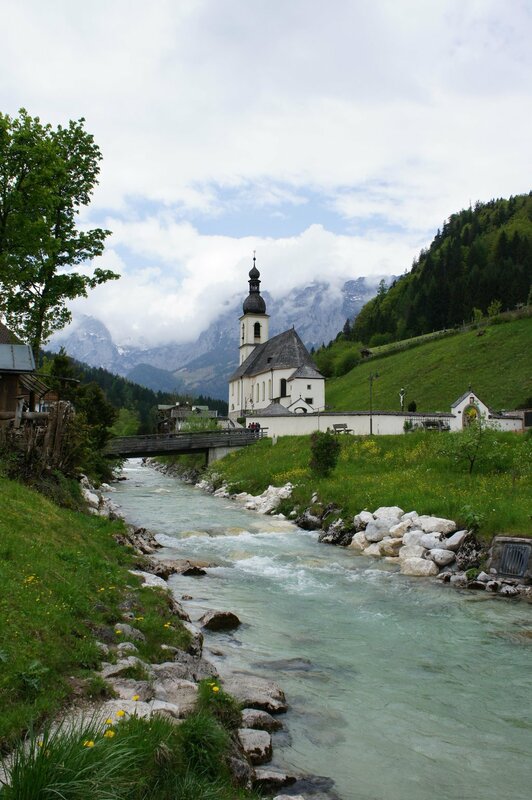 If you either drive in or go on the local bus from Berchtesgaden it is really beautiful. 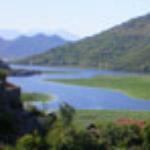 There is an adequate pathway for pushchairs if that is what you have right around the lake. There are eating places. There is a delightful small cabin at one end of the lake that makes awesome iced coffee. There are boats. There is shade. There are a lot of walks. 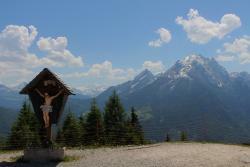 You can also walk from Ramsau. However, the track splits into two and only one way is suitable for a pushchair. If you have a baby carrier on your back you will manage the one that goes alongside the stream. It has stairs but is really beautiful. Hope that helps. 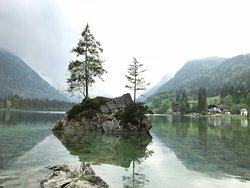 Hintersee is worth going to. 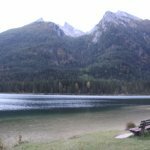 Are there any hotels in Hintersee? Just that it seems a great place to hike from.